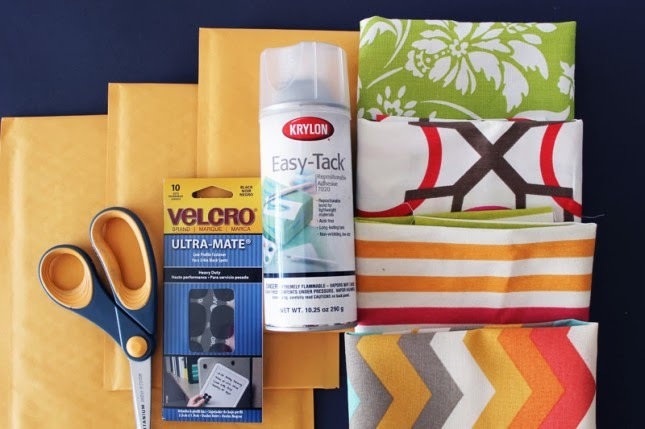 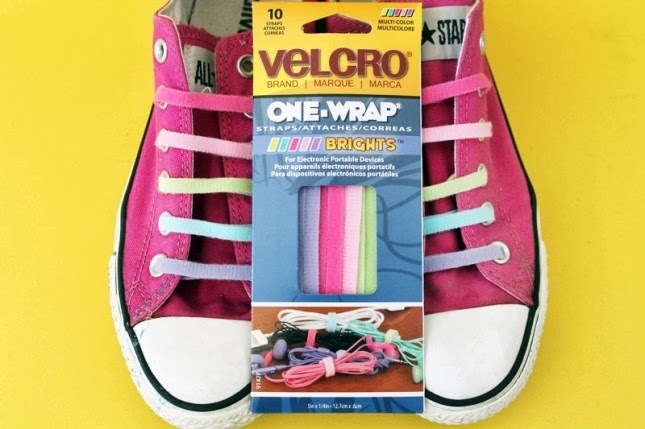 Get ready for some serious Velcro inspiration! 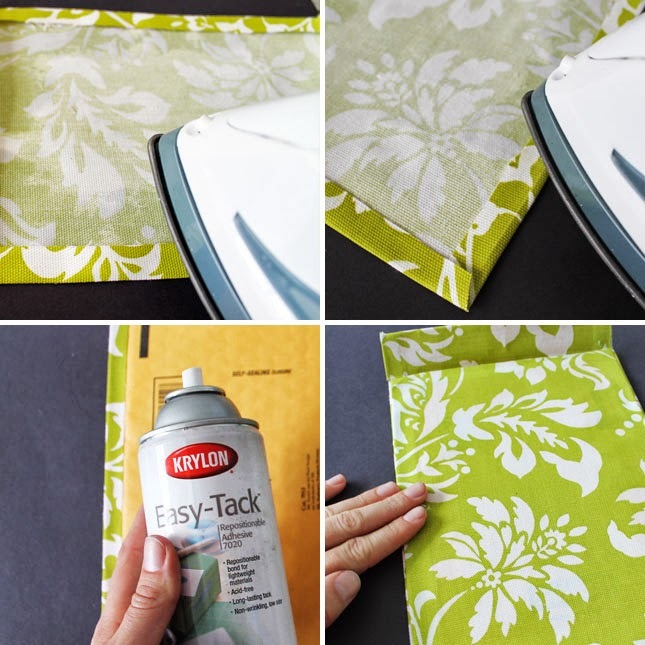 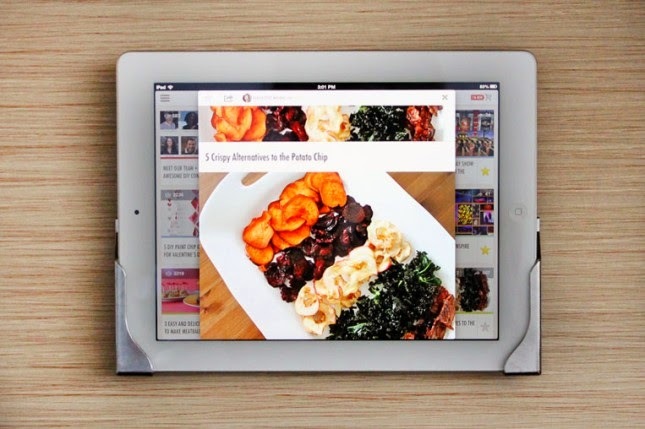 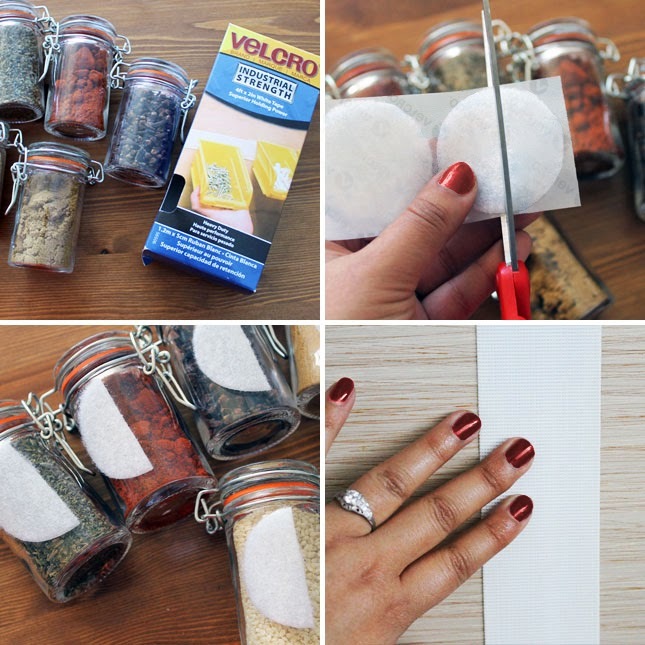 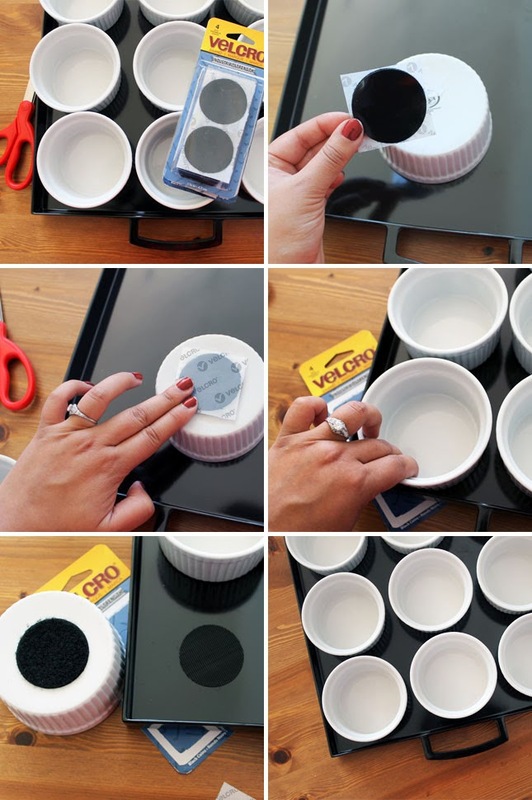 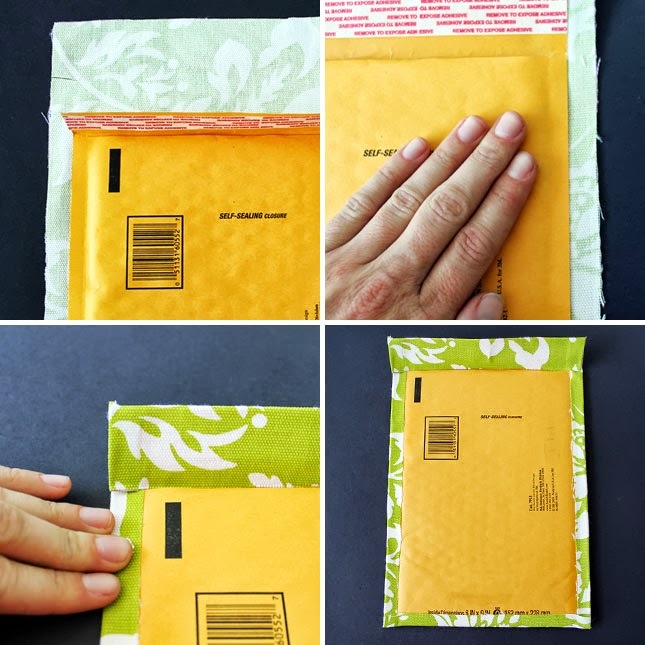 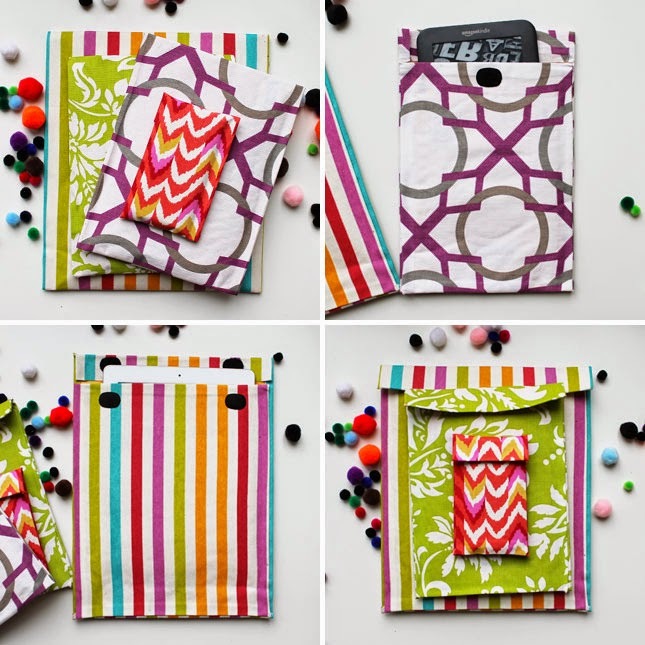 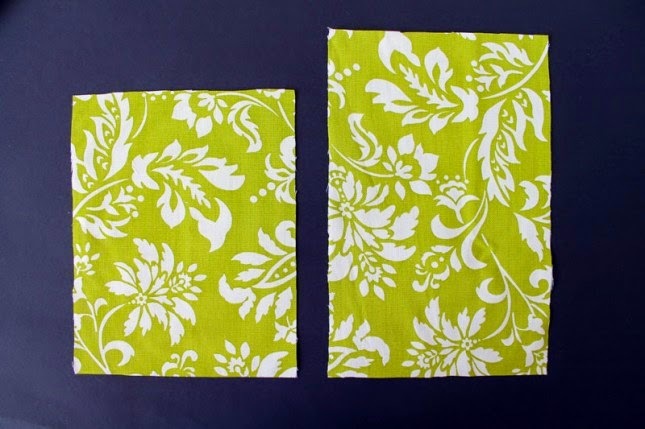 Today I'm showing you some of my favourite Velcro hacks. 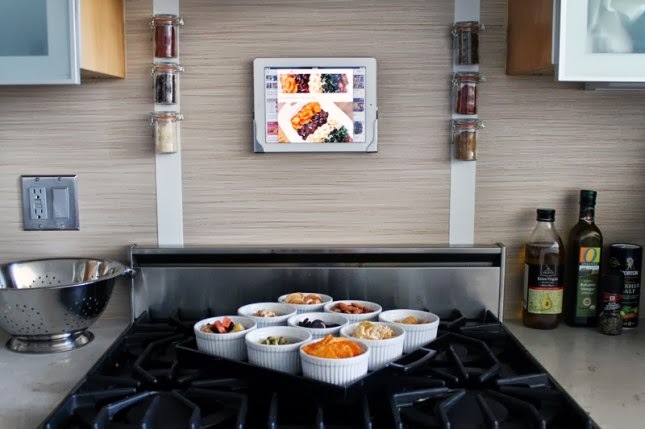 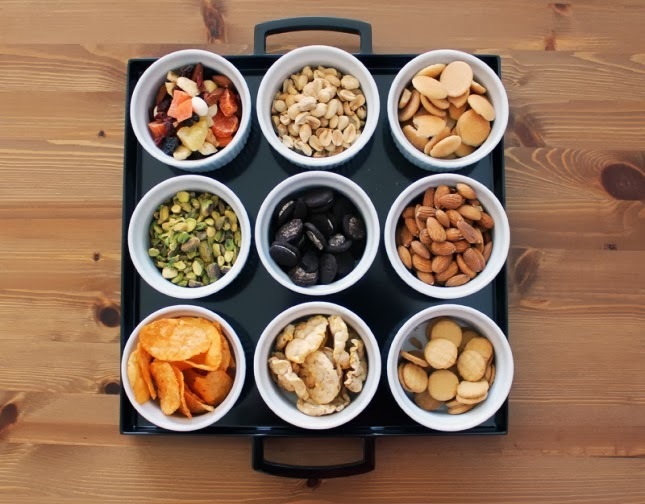 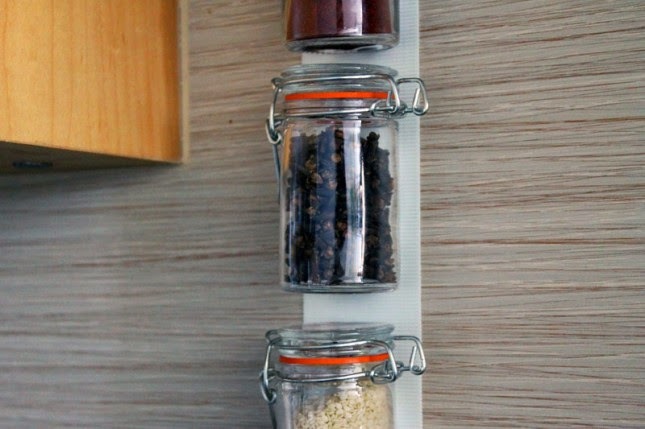 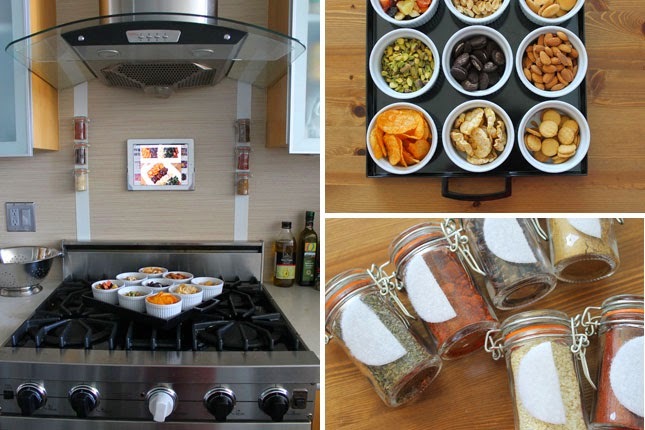 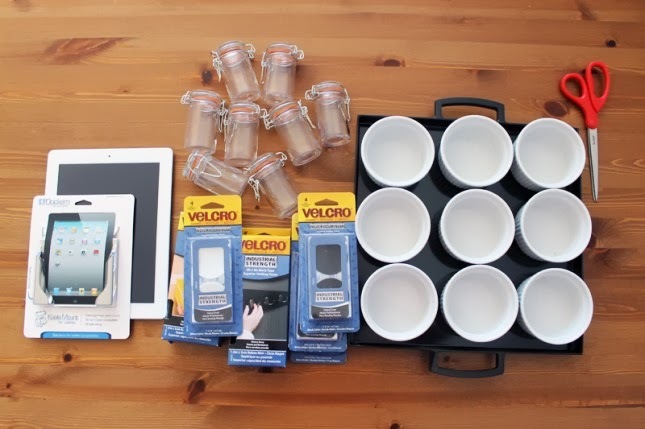 1) Starting in the kitchen...let's keep it organized shall we? 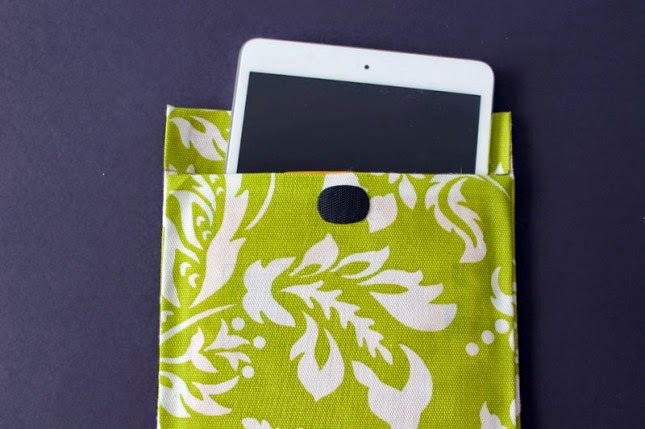 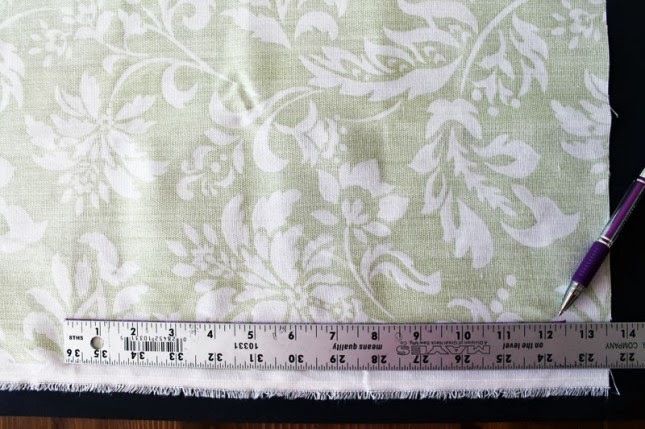 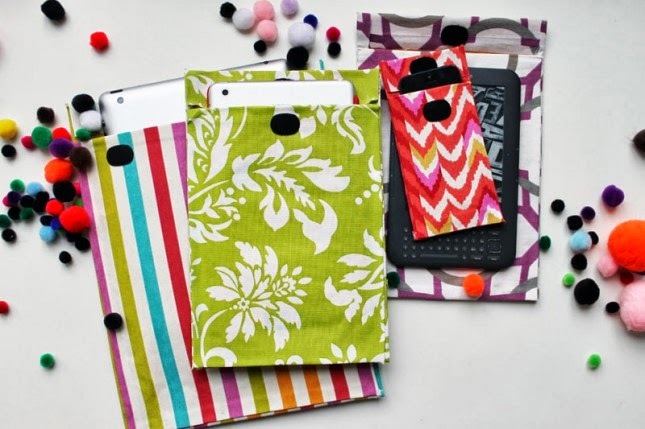 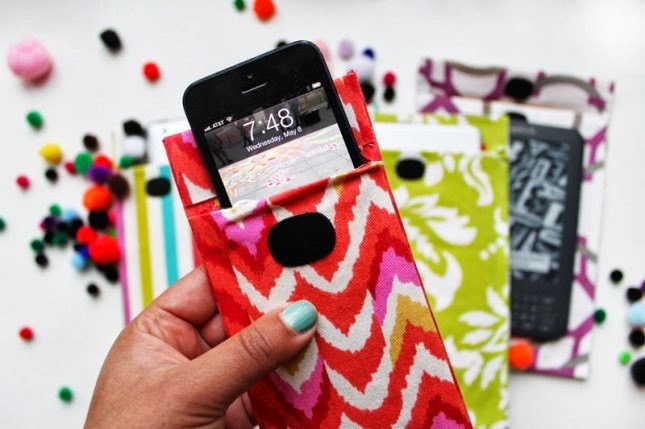 2) Protect those iPhones, iPods and iPads with custom Velcro cases. 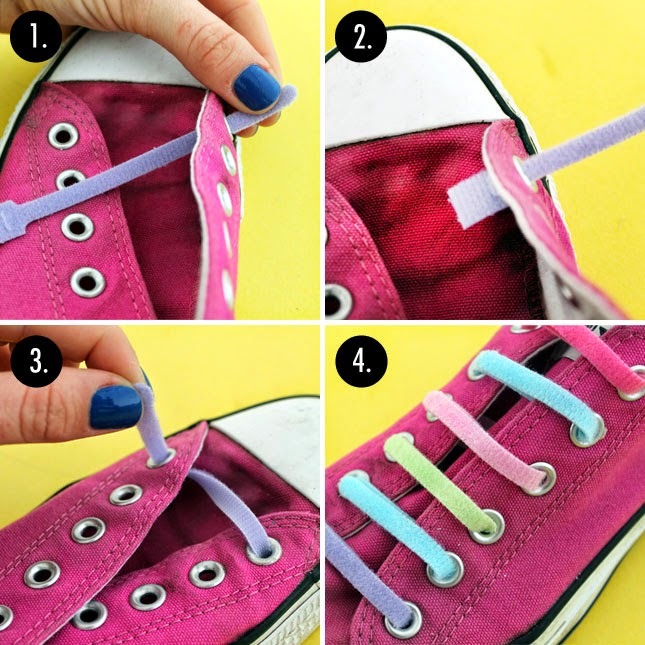 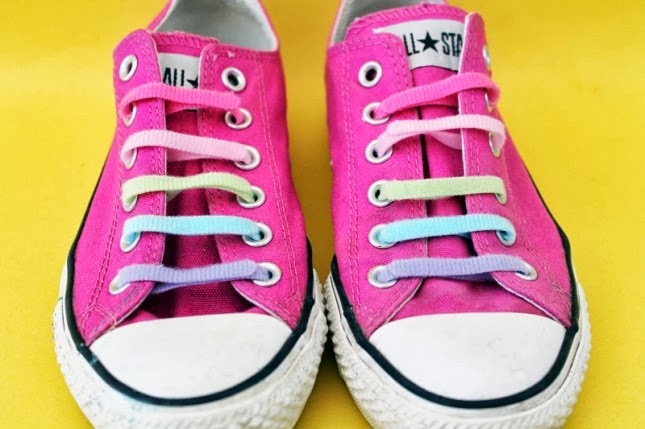 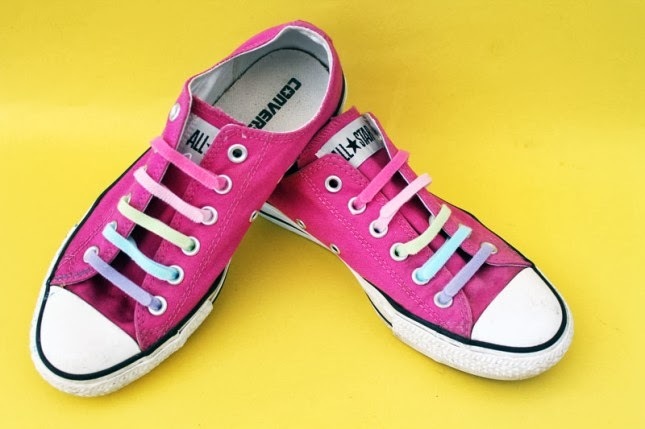 3) Transform your Converse shoes, into Velcro Converse shoes. 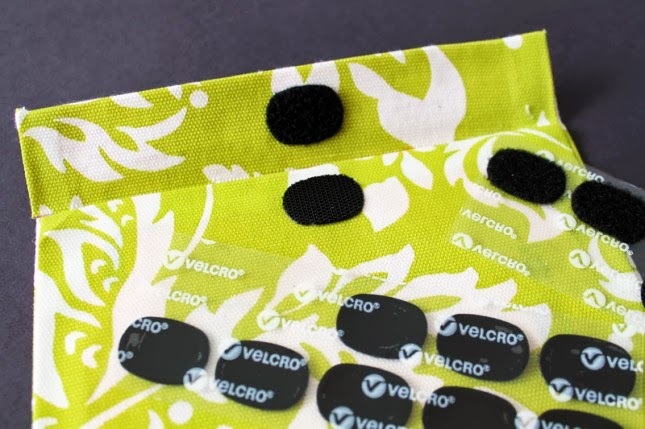 Who knew Velcro could be so awesome! 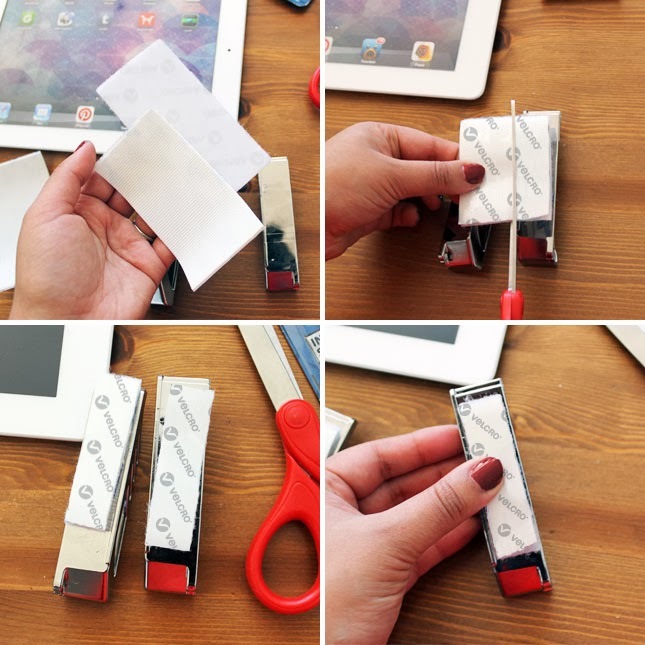 Great ideas, everything seems very handy!